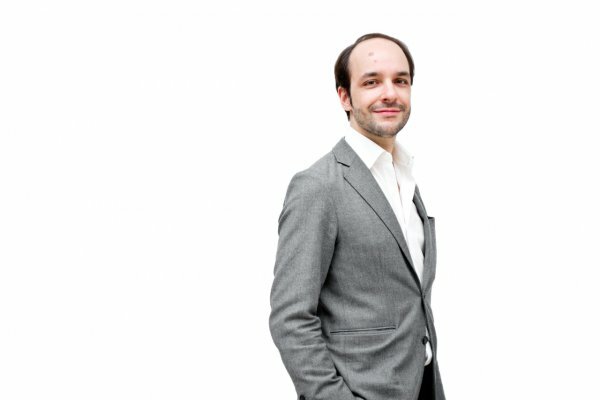 Formerly the international head of OMD at Christie’s in Paris (see the news item on Stijn Alsteens, below), Benjamin Peronnet has embarked upon a new career as a dealer in Old Master Drawings in Paris: Benjamin Peronnet Fine Art. He will also act as an expert for auction houses and his first experience in that field will be a great collection of Swiss drawings, mainly designs for stained glass windows, which will be sold next December at Drouot in Paris. Peronnet will show highlights from that collection in London, at Shapero Rare Books in London during the London Art Week (1-5 July next). See also Peronnet’s new website. Effective 1 September 2017 dr. Yvonne Bleyerveld has been appointed senior curator of drawings and prints in the Netherlands Institute for Art History (RKD). She will be the successor to Erik Löffler, who died last year. Sad as we still are by the demise of our dear friend and colleague Erik, we are very pleased by the news that Yvonne will be taking over from him. She is a renowned specialist in the field of OMD and OMP, as well as member of the editorial board of Delineavit et Sculpsit, and therefore ideally suited for the job. 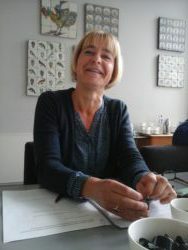 During the last years she has been working free-lance, especially on collection catalogues of main collections of OMD in our country (a.o. Museum Boijmans Van Beuningen and Teylers Museum). After ten full years as curator of OMD in the Metropolitan Museum of Art, Belgian art historian Stijn Alsteens will be the international head of the department of OMD at Christie’s, effective 1 December. 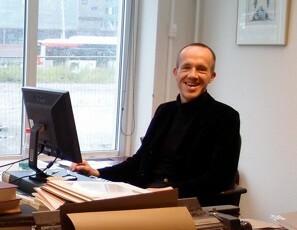 He is moving back to Paris, where he was previously a curator of the Fondation Custodia (Frits Lugt Collection). Alsteens takes over from Benjamin Peronnet who has decided to leave Christie’s after 11 years with the company. 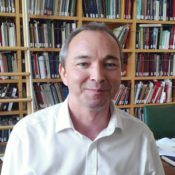 Dr Julian Brooks, a curator of Old Master drawings at the J. Paul Getty Museum since 2004, succeeds Dr Lee Hendrix, who retired at the end of June following a 32-year career at the Getty. For more information, see the museum’s announcement. On Saturday 28 May 2016 our co-editor and secretary, Erik Löffler, curator of Drawings and Prints at the RKD (Netherlands Institute for Art History), suddenly passed away, only 48 years old. Erik studied cultural history at Utrecht University, and also undertook a three-year training at the École des Antiquaires in Brussels. From 1997 onwards he worked at the RKD and in 1999 he entered the board of editors of Delineavit et Sculpsit and became secretary. Erik specialized in northern and southern Netherlandish drawings and prints before 1800, and published several articles in our magazine. At the RKD he was also responsible for the documentation of sculptures, tapestries and stained glass of the same period. Our much admired, talented, helpful and humorous colleague and friend will be missed very much. As a token of our appreciation issue 41 of our magazine (to be published in December 2016) will be dedicated to him. It will contain his In Memoriam, followed by articles by his closest colleagues of Delineavit et Sculpsit and the RKD.